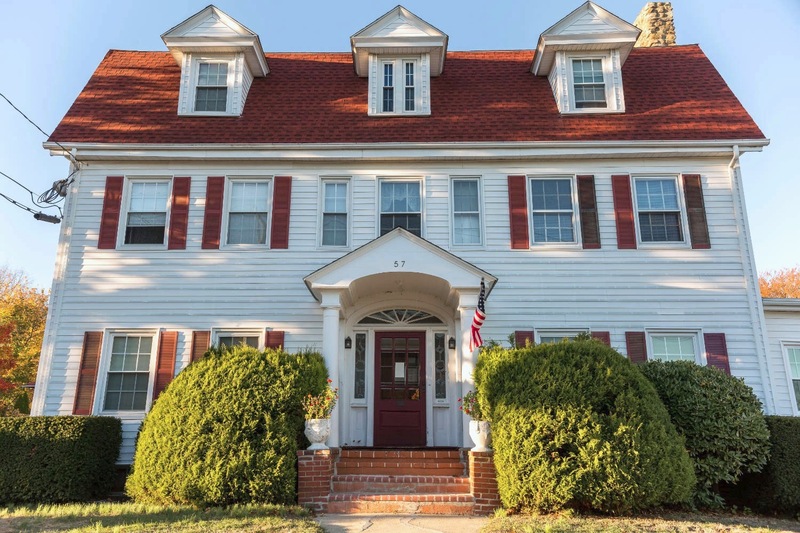 An early 1900’s historic mansion located directly across from Lawrence & Memorial Hospital, these apartment rentals are just two miles from Mitchell College, local marinas and Ocean Beach Park. The 14 units are comprised of studio and one-bedroom units ranging in size from 200 s.f. to 900 s.f., with rents ranging from $575 to $950 per month (utilities included). This professionals’ building has a convenient location, off-street parking, on-site laundry, non-working fireplaces and new windows.